Florida's ban on LGBT people adopting has been declared unconstitutional was officially removed from Florida statute in June of 2015. Now that we have secured the freedom to marry here in Florida, our families are safer and more secure. These are incredible victories and we will work tirelessly to defend our hard-fought gains, continuing to carve out future victories for our community. 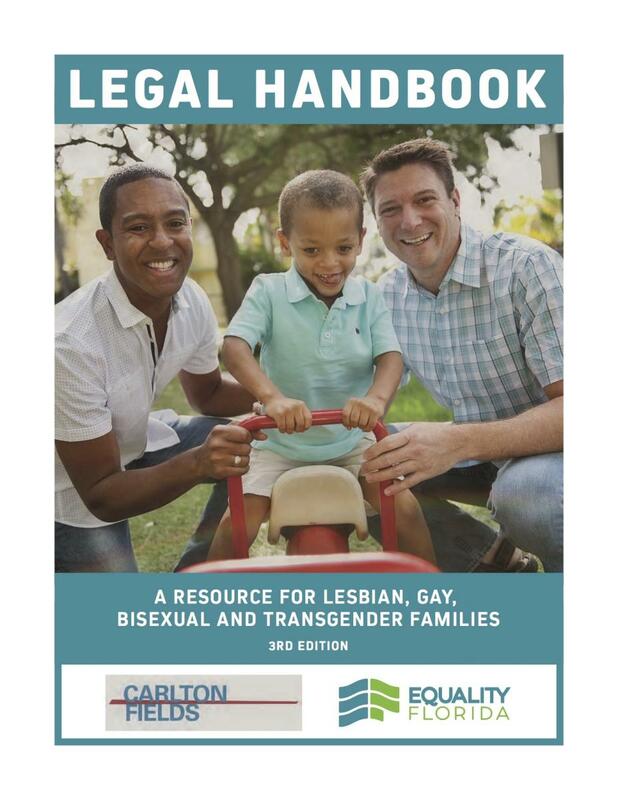 So much has changed within the legal landscape over the past year, and these changes have raised a lot of questions regarding LGBT family law as well as the simpler legal processes through which we can protect our families. We work with a coalition of LGBT organizations, legal groups and adoption agencies to ensure you have the best information as the legal landscape shifts in Florida. Please fill out the attached form so that we can provide you with the information you need to successfully navigate the process whether you seek to become a legally recognized parent to the children you are already raising or if you want to provide a permanent home to children trapped in the foster care system. Whether you have an attorney or are seeking one, we can help ensure you have all the facts you need in deciding the next steps toward becoming a legally recognized parent in Florida. Click here to check out our LGBT Family FAQ. Fill out the form below and we will provide you with assistance in charting these new legal waters towards protecting your family.